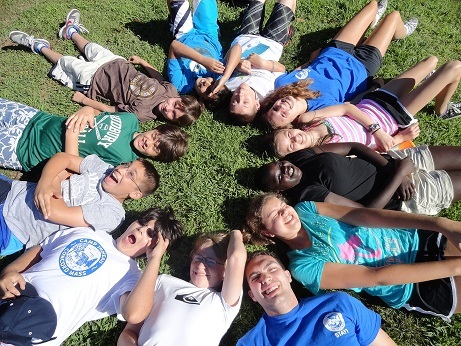 No one does Junior Tennis like us! 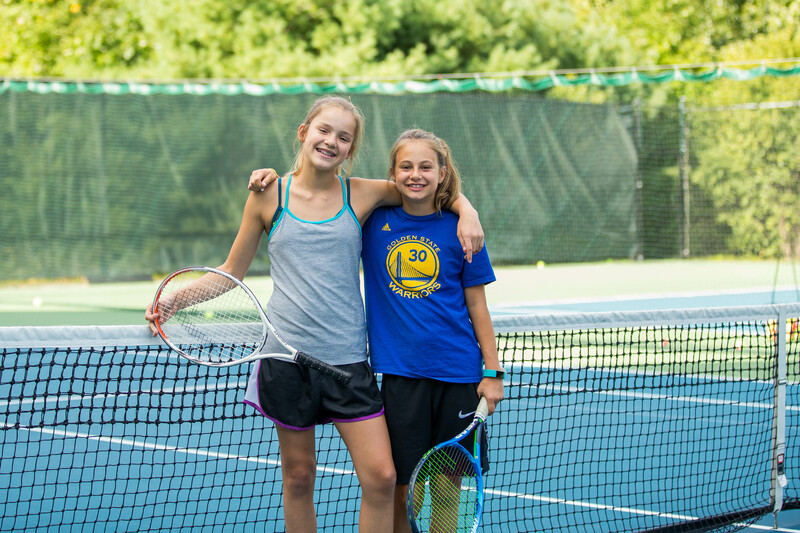 Our year-round Tennis Professionals at The Thoreau Club have a strategic, progressive approach to tennis that gets kids playing quickly and having fun! 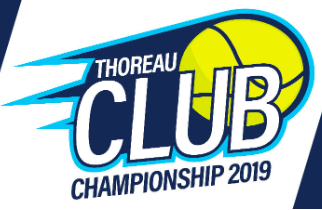 The program begins with kids aged 3-4 learning to play and progresses them through to high school and tournament players who may be looking to play at the collegiate level. 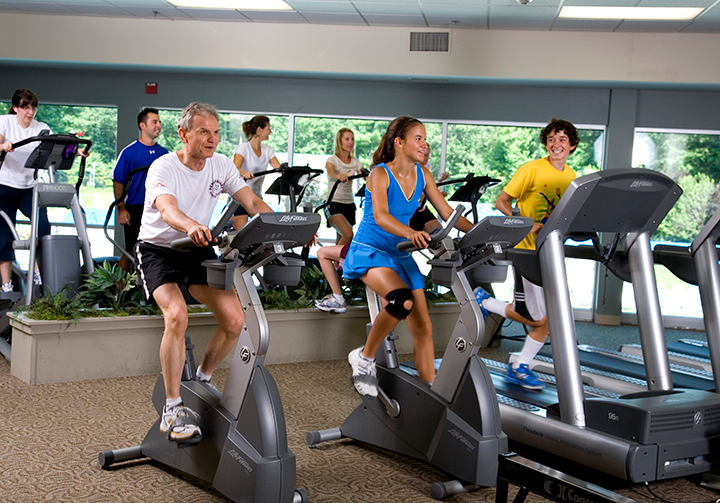 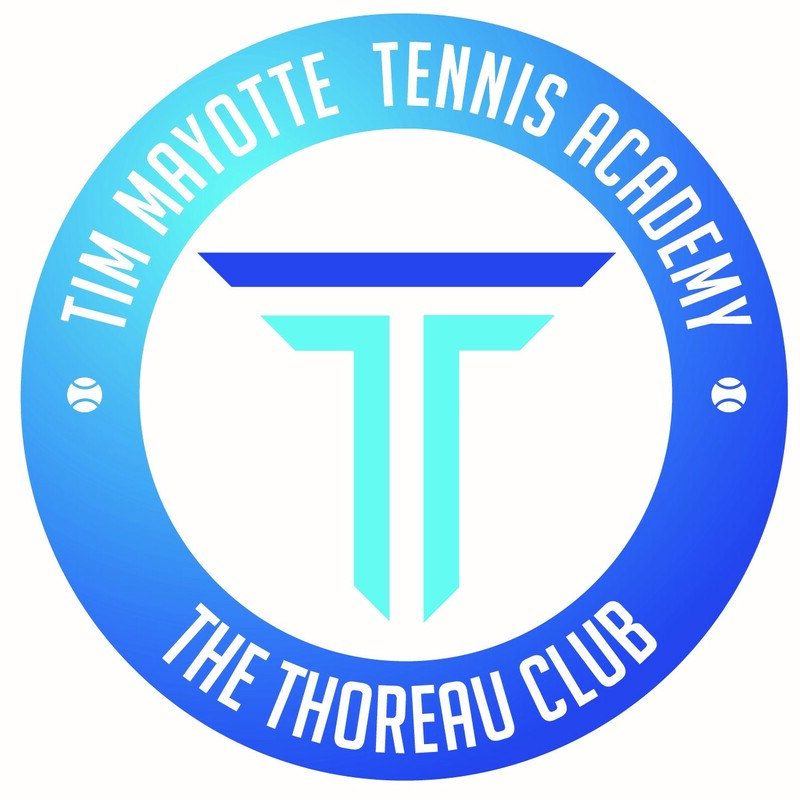 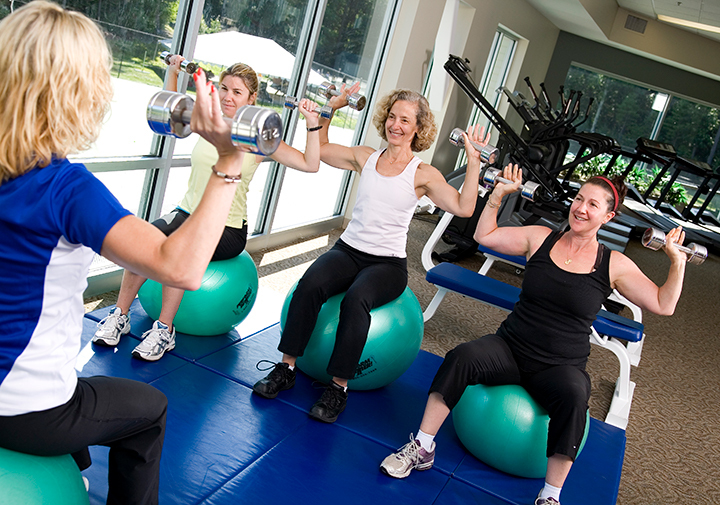 Learn more about the Tim Mayotte Tennis Academy for high performance tennis players. 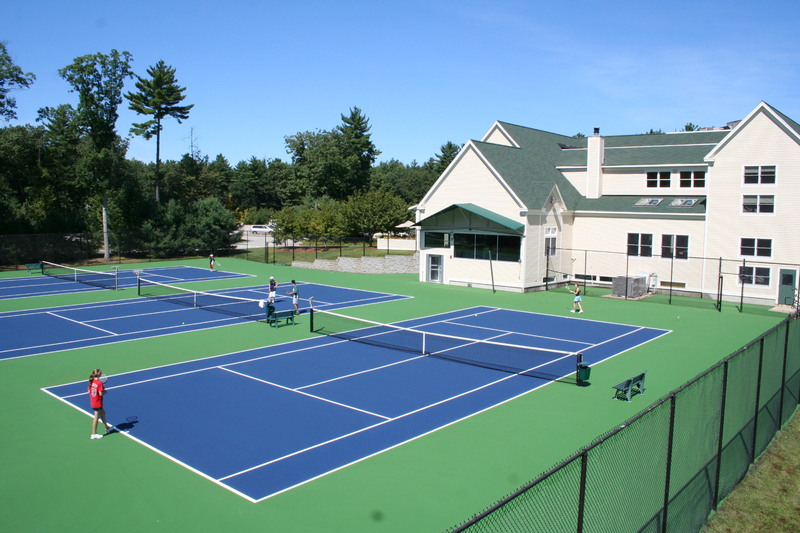 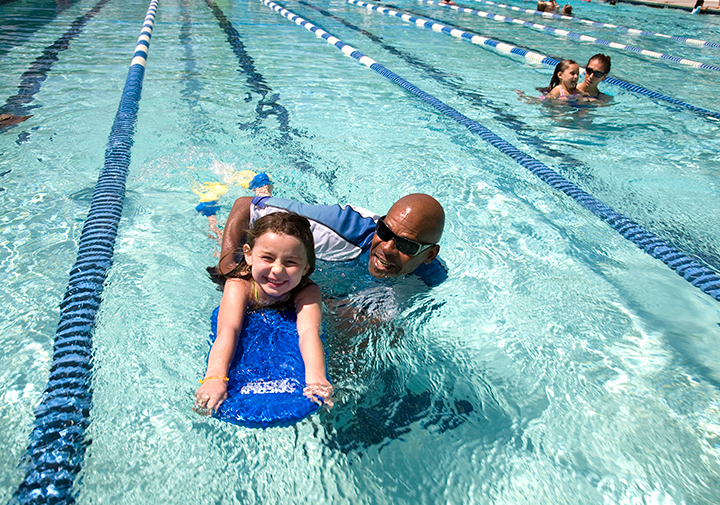 Summer Junior Tennis Camps at Thoreau are a great for kids of all tennis abilities to play and improve all summer long!